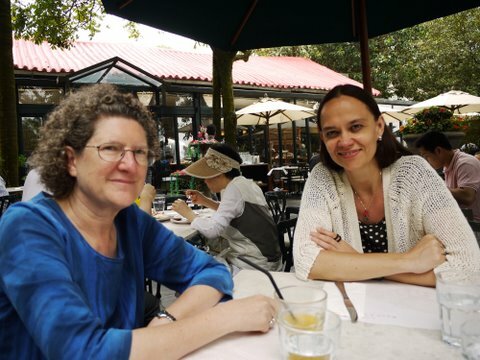 On May 1, 2011, I had a chance to visit Hong Kong and connect with Dr. Saskia Witteborn (Chinese University of Hong Kong) and Prof. Ling CHEN (Hong Kong Baptist University). Thanks to Saskia for a wonderful tour of the city’s highlights, from center city to the boardwalk to the mountains. 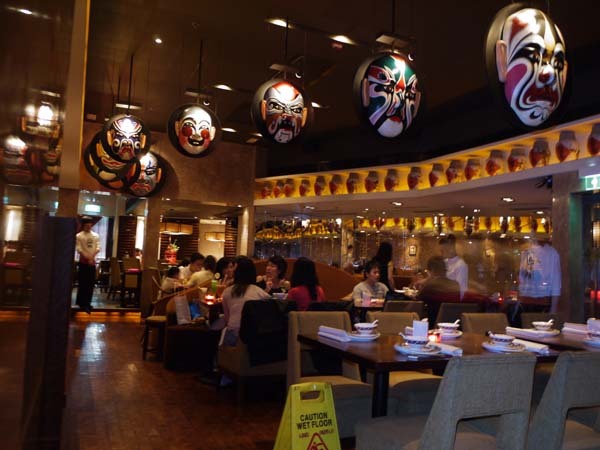 Thanks to Ling for choosing an excellent restaurant, Mask, and instructions in local restaurant protocol. Previous Previous post: Center brochure now available!